Pogamat the best exercise, yoga mat available! 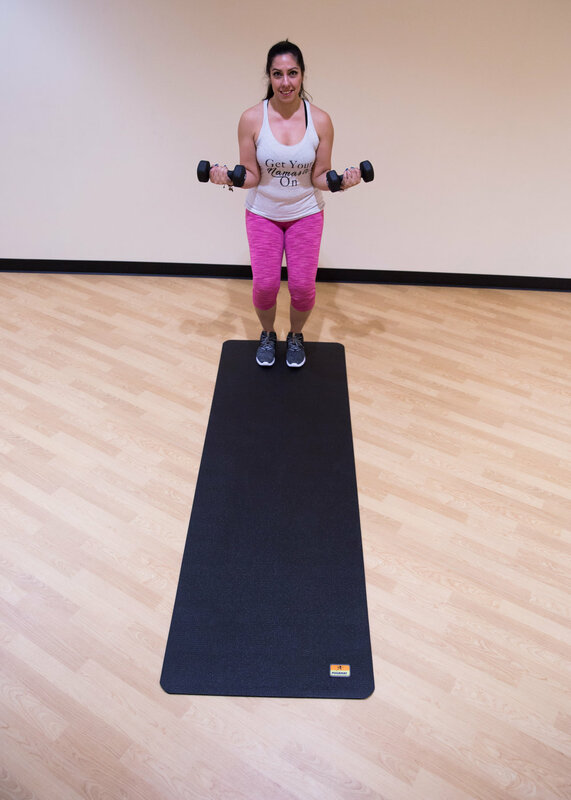 Pogamat is a Colorado company that offers both yoga and cardio mats in the size that meets anybody's needs. They have really long, really wide, mats you can use shoes on, memory foam and yoga towels. You can see their mats at studios all over the United States and I use my towel every single time I teach hot yoga. For more information visit their website.